As reported, Meek has checked in at the State Correctional Institution at Camp Hill, located near Harrisburg, PA. According to Department of Corrections spokeswoman Susan McNaughton, the Philadelphia rapper will undergo a series of evaluations and diagnostic tests while at the facility, which currently houses around 3,400 inmates. After said tests are completed, he will then be assigned to a prison where he will serve at least the next two years prior to becoming eligible for parole. At the time of this report, it is unclear if Joe Tacopina, one of Meek's attorneys, has formally filed a complaint against the ruling judge, whom he claims has a personal vendetta against the rapper and has behaved inappropriately throughout the course of the case. 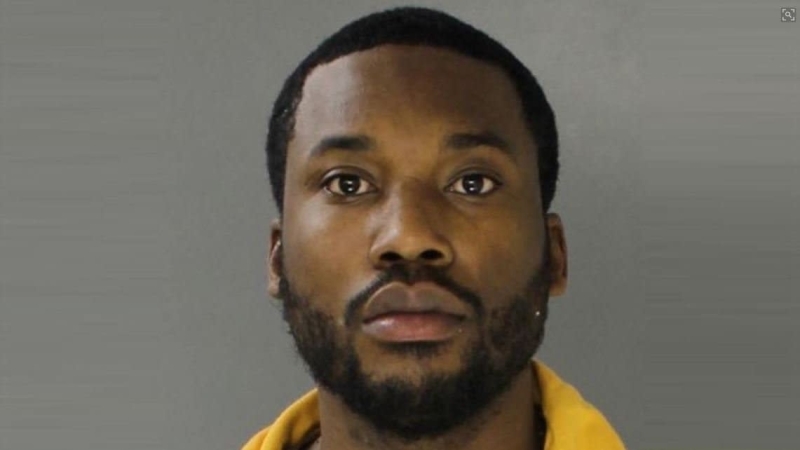 As the music and entertainment community unite to show their support) for Meek Mill, the Philly rapper checks into prison to serve a judge's two to four-year sentence for probation violation. Meek Mill's mugshot was released on Wednesday, two days after judge Genece Brinkley ruled that a pair of arrests for an airport altercation and reckless driving violated the terms of his probation. According to TMZ, Meek is still being processed by Pennsylvania's Dept. of Corrections. Because of security concerns, the name of his prison won't be released until he arrives. While Meek's lawyer prepares for appeal, a petition has begun to circulate that asks Pennsylvania Governor Tom Wolf to reconsider Meek's "harsh, undeserving sentencing." "The judicial system is adamant that defendants work in order to be productive citizens, but at times, made it difficult for him to be able to work. However, he still remained dedicated to making a difference not just in his city of Philadelphia, but worldwide," the petition reads, while citing his community service work, music and interviews. "...He has adhered to several rules and regulations as a part of his parole such as: reporting to and passing mandatory drug tests, community service, meeting with his parole officer, and reporting his whereabouts and obtaining permission prior to leaving the city. "Moreover, the charges that led to his current violation, were subsequently dropped and the stiff sentence was handed down despite recommendations from his probation officer and the district attorney. His efforts to change his image while still remaining true to his artistry and who he is as a man went unnoticed as well." So far, the petition has 66,721 signatures. 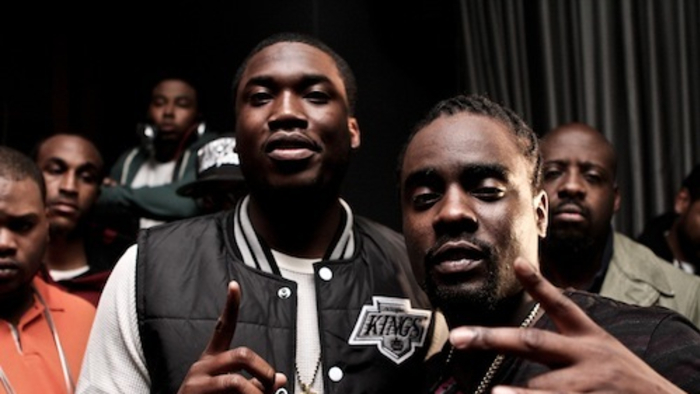 Stay tuned to REVOLT TV for more updates on Meek Mill.